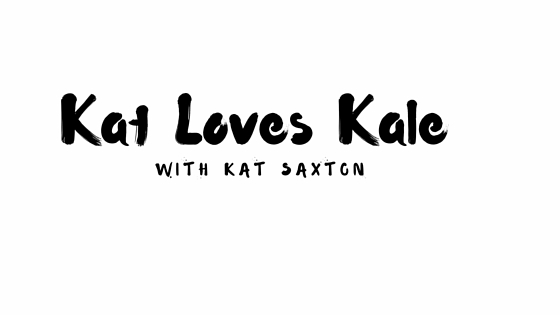 Kat Loves Kale: Holistic Plant-Based Health Coaching: WHO LOVES BOOKS? I have so many lectures, online conferences, wellness seminars, group calls, study groups etc. this year, but I'm determined to read tons of supplemental material as well. 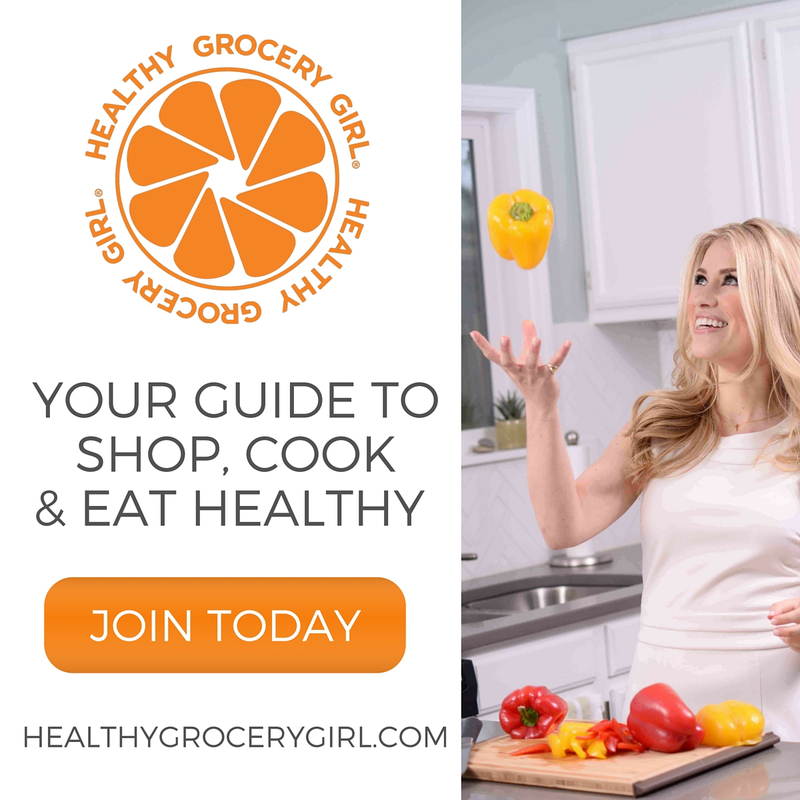 I'm re-reading couple of old favorites like Kimberly Snyder's "Beauty Detox Solution", Kevin Trudeau's "Natural Cures", Gabby Bernstein's "Spirit Junkie" and "Add More Ing To Your Life". I got Diane Dreher's Tao of Inner Peace when I was a teenager so that's one I can't wait to read again! I remember it resonating with me already back then which is why it's been traveling with me all these years. 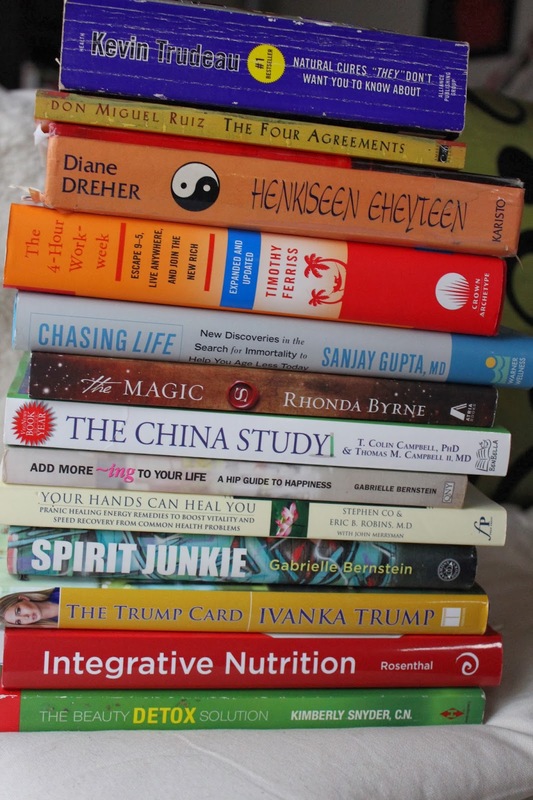 I've got tons of book recommendations from my IIN classmates and based on those I bought immediately The Four Agreements and The Magic, for spiritual growth, The 4-Hour Work Week to help with the business side of things, and Chasing Life and The China Study to learn more about nutrition and how what we eat affects our quality of life.